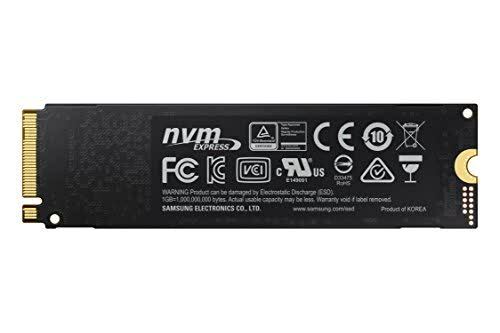 NVMe SSD Roundup 2018: For a wide majority of enthusiasts and pro users we wouldn't look past the 970 Evo and the equally competent WD Black. Both are wildly fast drives that won't break the bank. The 970 Evo may not have the endurance ratings of the 970 Pro, but the majority are unlikely to notice. With excellent speeds and a keen price, the 970 Evo is the best mainstream SSD on the market. 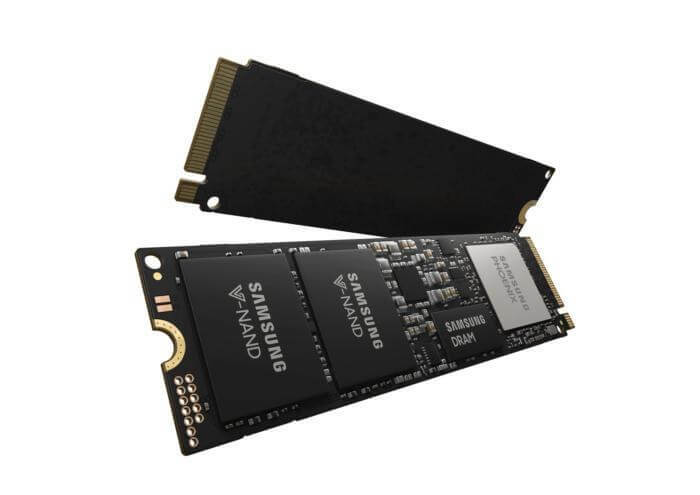 The Samsung SSD 970 EVO offers an excellent blend of throughput and performance, making it the best high-end internal M.2 PCI Express SSD for most users. The Samsung 970 EVO is a positive step forward for Samsung and it is clearly very fast, having set new records in most of our standard tests. Indeed, that last sentiment arguably holds for the 970 Evo generally. It’s awfully quick for what is ostensibly a mainstream M.2 drive, albeit not a particularly cheap one. 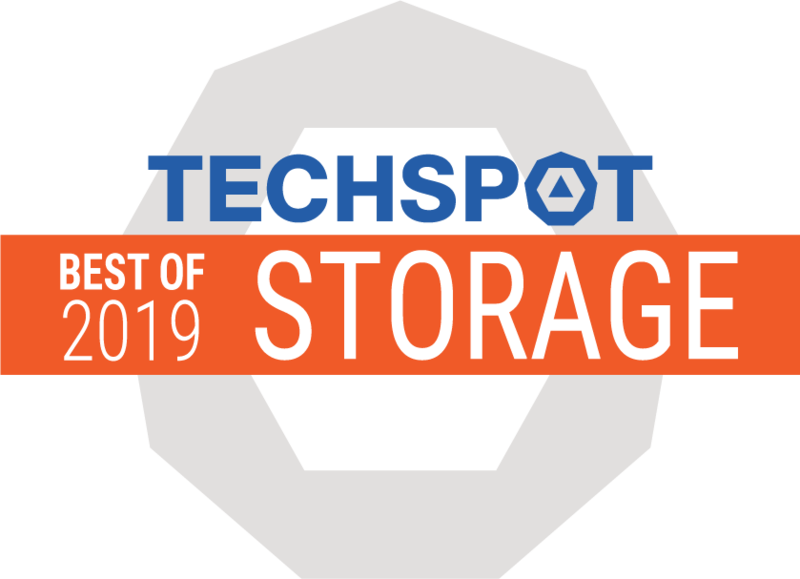 But we also sense it’s beginning to bump up against its inherent technological limitations, be that a quad-lane PCIe interface or NAND flash memory. The performance is just mindblowing and the whole NVMe standard helps pushing the boundaries of how fast SSDs can be. Should you be an enthusiast or a professional looking for a fast M.2 drive, then we can recommend these drives without a shadow of a doubt. It has taken a while but the successor to the immensely popular 960 EVO is here. The 970 EVO performs very well and has increased endurance compared to its predecessor, but we couldn’t quite hit Samsung’s quoted read speeds. 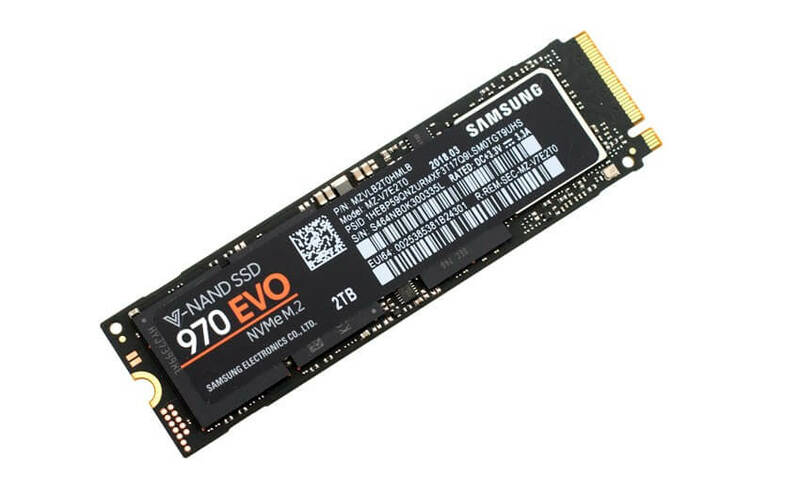 This is the new Samsung 970 EVO NVMe SSD – a lighting fast M.2 drive. It’s the “EVO”, so a bit better value while still providing super fast speeds. Let’s take a look, run it through some tests and see if it’s worth your money! 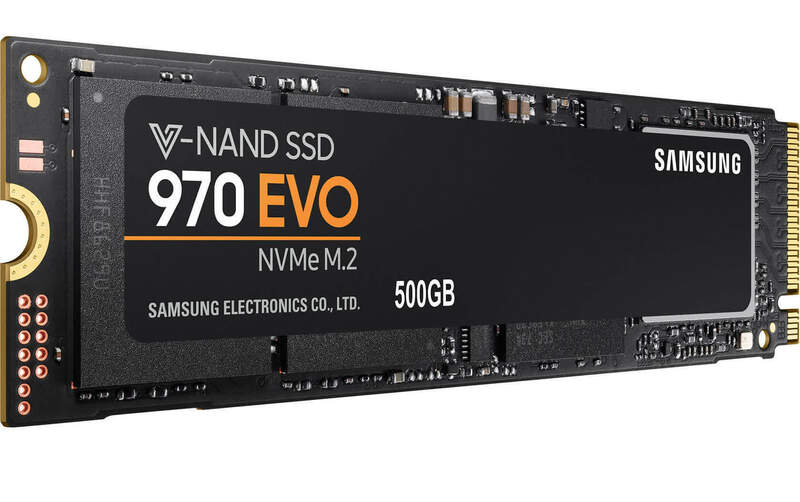 Write endurance and a longer warranty are the main benefits of Samsung's latest 970 Evo SSD. But do not expect huge gains in performance. The Samsung 970 EVO NVMe SSD is so fast that a full Windows 10 Pro install including massive updates, 20+ drivers and 20GB of software took about an hour. It usually takes five or more. Across the board the new 970 Evo is not only better than the 960 Evo, but it also out-performs the 960 PRO in some important tests. More IOPS, quicker writing and the same TBW at the largest capacity. 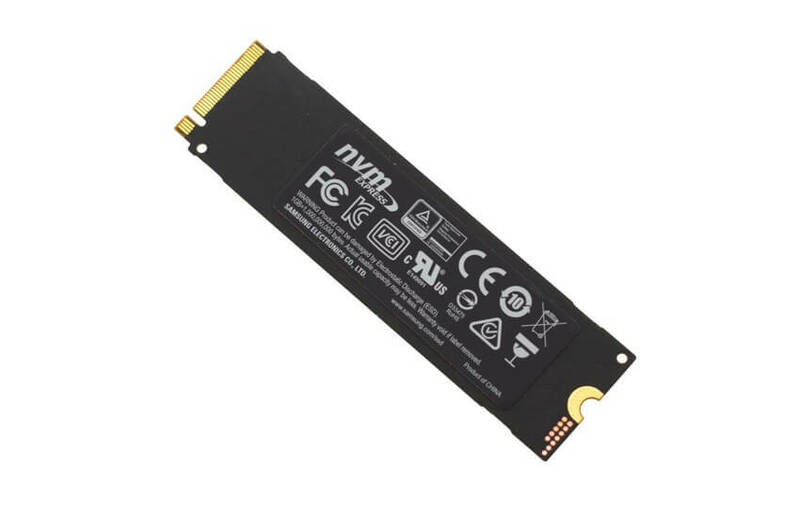 With the possible exception of the 970 Pro; this is the NVMe SSD to buy... if you can afford it.